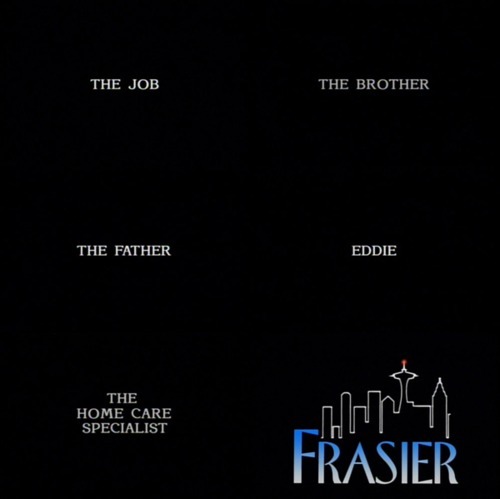 -Frasier-. . Wallpaper and background images in the Frasier club tagged: frasier. They left out Roz. How unfair!